Official woman in the red dress alert! Stay focused and please be aware. You are being targeted 24/7 by highly skilled and professional advertisers, main-stream media, corporations, political parties and special interest groups. You are in an information bubble that’s endlessly working on your consciousness and subconsciousness to extract time and money from you. They use every trick in the book to keep you distracted and bickering. The last thing they want is you awake and thinking for yourself. What they fear most is you realizing that you hold the keys to the chains that bind you. Complacency can kill. Every last one of us gets complacent. We’re only human after all. Mental as well as physical fatigue is a biological fact of life. Don’t wait for crisis or a trauma to wake you up. History shows us over and over again that waiting for the disaster to happen to be prepared results in injury, loss and all to often death. Snap out of it! Take charge of your brain today. Your SHTF “To Do List” for the next 24 Hrs. Turn off your TeeVee and stop checking your phone. Keep aware of your surroundings. If you have a permit to carry, then CARRY. Always have a knife on you. Fill up your gas tanks on your vehicles. Put together a first aid kit. Pick up an extra pack of batteries for your flashlight. Treat yourself to a box of ammo, can of SPAM and a king size snickers bar. Buy one bottle each of Wine, Whiskey, and Tequila. Put these in your barter stash. 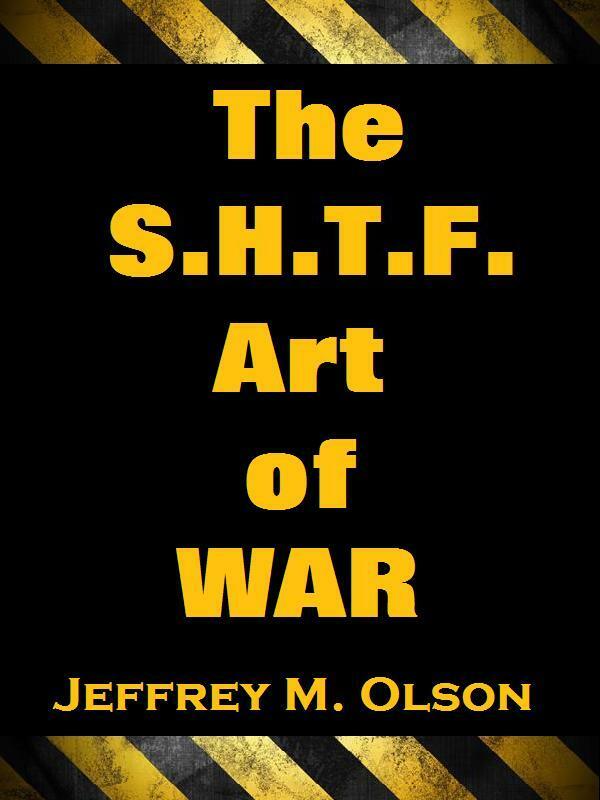 If you haven’t read “The SHTF Art of War” yet, fear not. You can get it immediately with no waiting on KINDLE.